A good bar only needs smiling faces and a deep well — it takes something extra to achieve greatness. 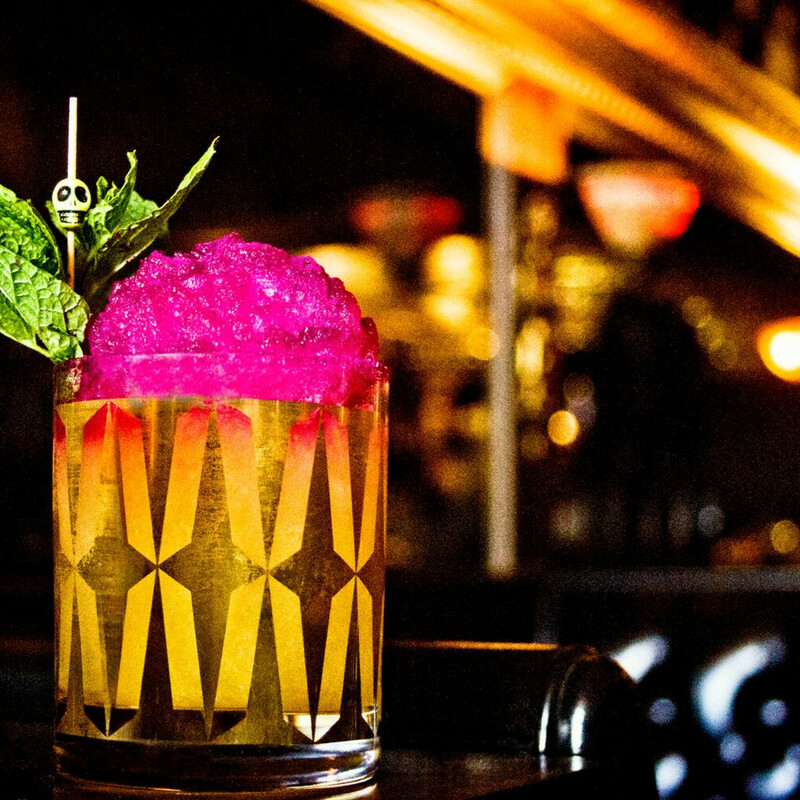 Maybe it is a commitment to hospitality that makes everyone feel at home, or a focus on pushing the boundaries of what a cocktail can be. Whatever the spark is, guests instantly know when they’ve stumbled upon something special. We know it, too. That’s why we're honoring the cream of the crop as part of our eighth annual CultureMap Tastemaker Awards. 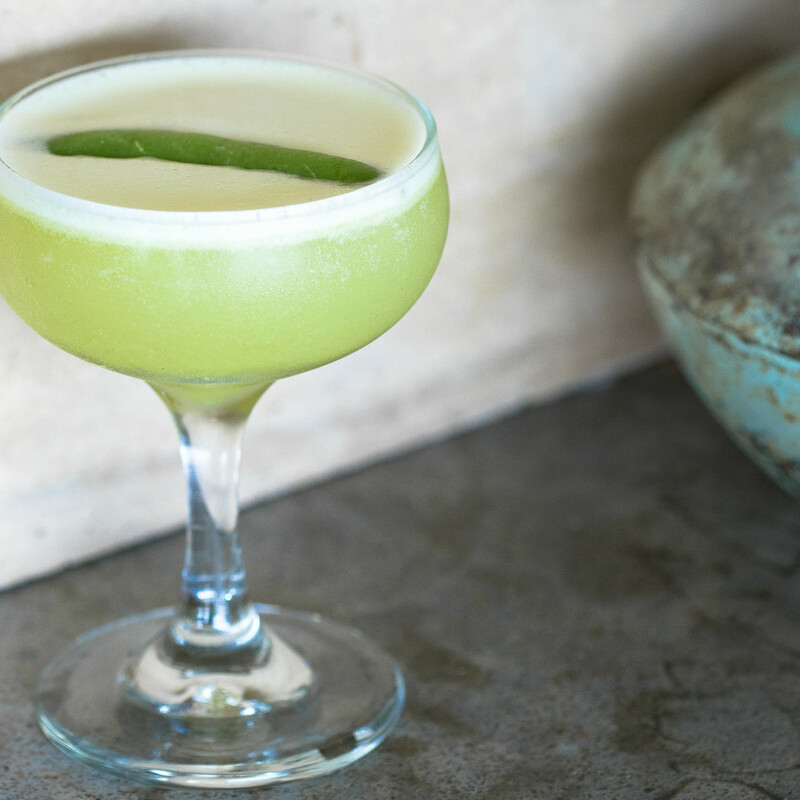 The nine nominees for our Bar of the Year award each elevate the craft and help make Austin one of the nightlife capitals of the world. Find out what makes them special below, then join us in raising a glass to the winner during a can’t-miss party held April 10 at the Bullock Texas State History Museum. 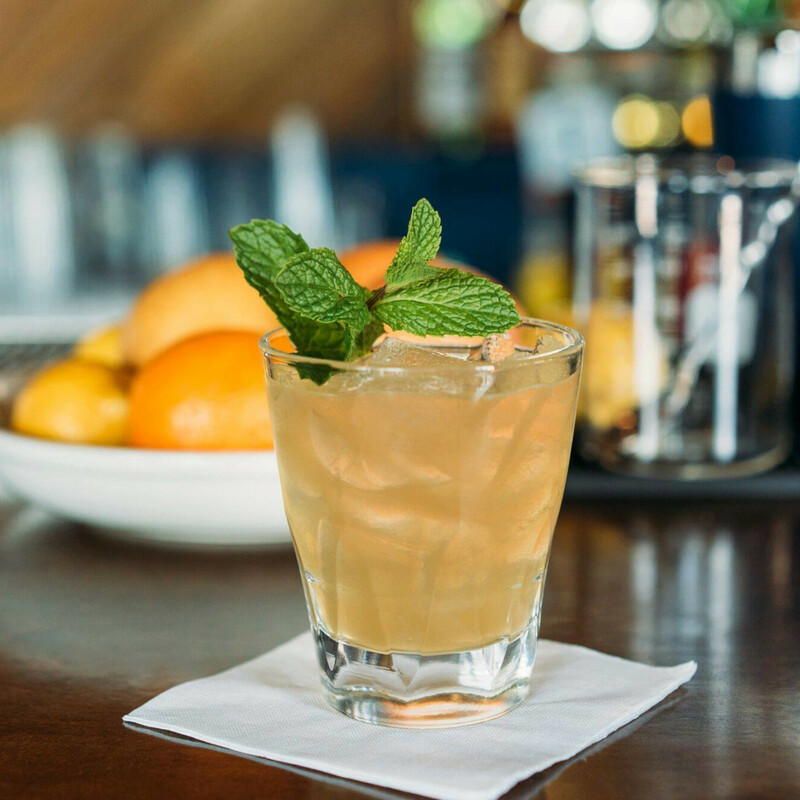 Guests won't find spirits like aquavit and genever on the shelves of this campus dive, and bartenders are more likely to sport a well-worn T-shirt than a Prohibition-era vest. The owners know that such frippery isn’t needed in a good neighborhood bar. All that matters is a great selection of local beers on tap and a good, strong margarita. 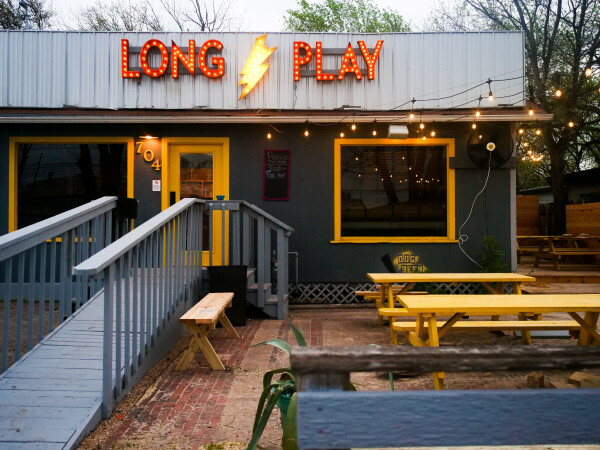 How does a bar set itself apart in boozy Austin? 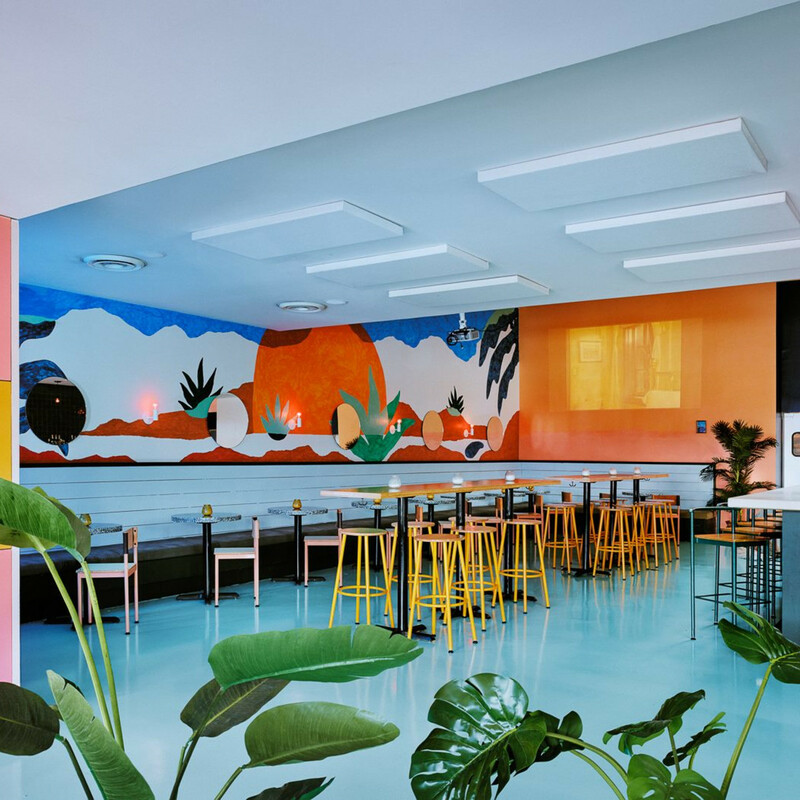 Start with a friendly neighborhood vibe, stir in a great selection of beers and spirits, and shake it up with cheeky special events like a Sunday alternative drag brunch or a monthly tiki night with unexpected themes, such as the films of Tim Burton. This east side spot offers all of the above, making it a haven for both hipsters and homebodies. Not to cast aspersions on Drink.Well’s comic book mural, but it is glaringly missing one superhero. 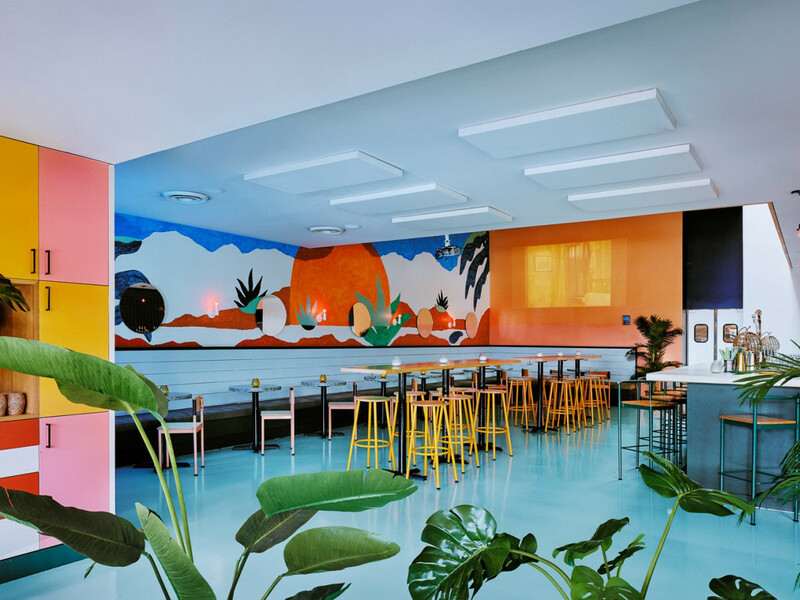 With her commitment to education, community, and hospitality, owner Jessica Sanders should be right up there on that wall. 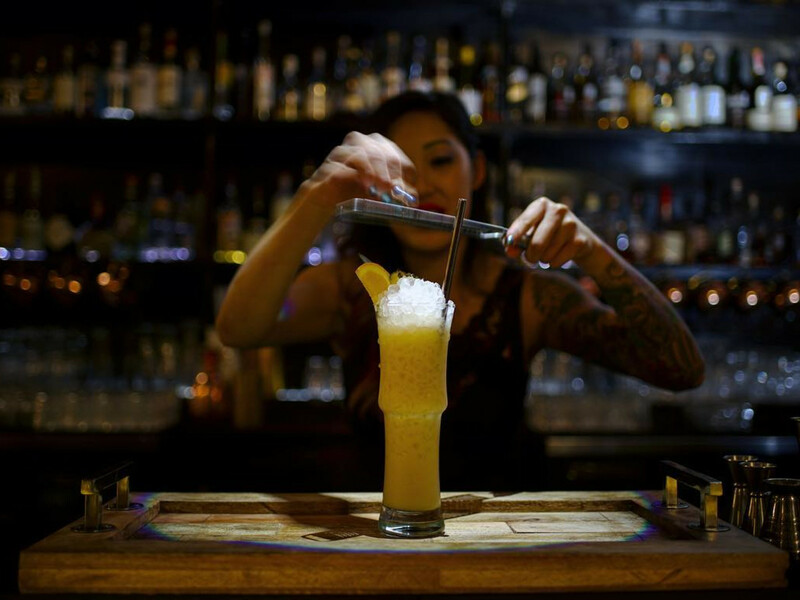 Her razor-sharp palate and knack for hiring the city’s best talent make her bar just as relevant now as when it first debuted in 2012. No offense to James Bond, but it was the villains who had the best lairs. 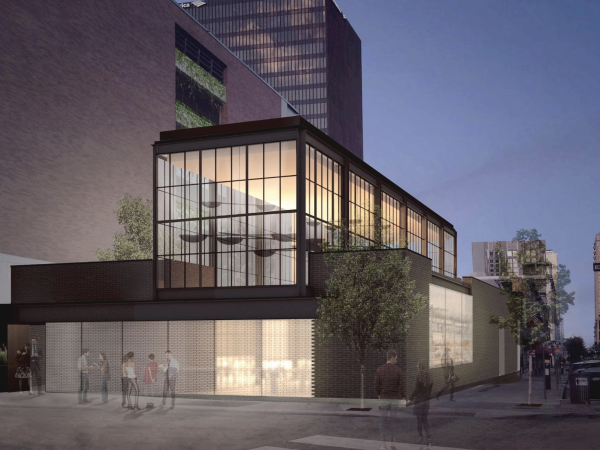 Maybe that accounts for this downtown lounge’s continual popularity. While sipping a killer Old Fashioned in this dimly lit bunker, one can’t help but feel deliciously evil. While at Last Straw, one is more likely to hear hip-hop pumping from the speakers than "Kokomo," yet both the bar and the Beach Boys classic have a similar appeal. Both have a certain sunniness — goofiness even (the Burnt Reynolds cocktail). And they're both impossible to get out of your head. 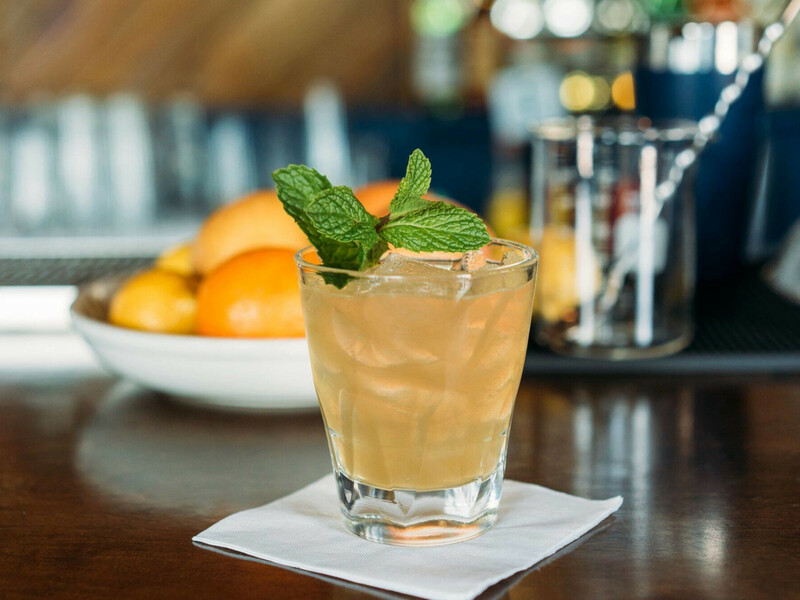 As one of the spots that brought the cocktail revolution to Austin, this Sixth Street speakeasy will always hold a place in the Capital City’s bar pantheon, so it could be excused for resting on its laurels. Still, manager Tacy Rowland continues to push Midnight Cowboy's program forward, creating seasonal menus that showcase some of the most innovative cocktails in town. The latest is presented in a clever portfolio styled as a passport. Inside is a witty assortment of drinks using everything from African ras el hanout seasoning to black garlic foam. The dapper owners of this downtown mecca, Justin Lavenue and Dennis Gobis, are as exacting with their cocktails as they are with their suits. Famously, they run their staff through pre-service tests to ensure no guest has to twiddle their thumbs while waiting for a drink. That’s no easy feat. 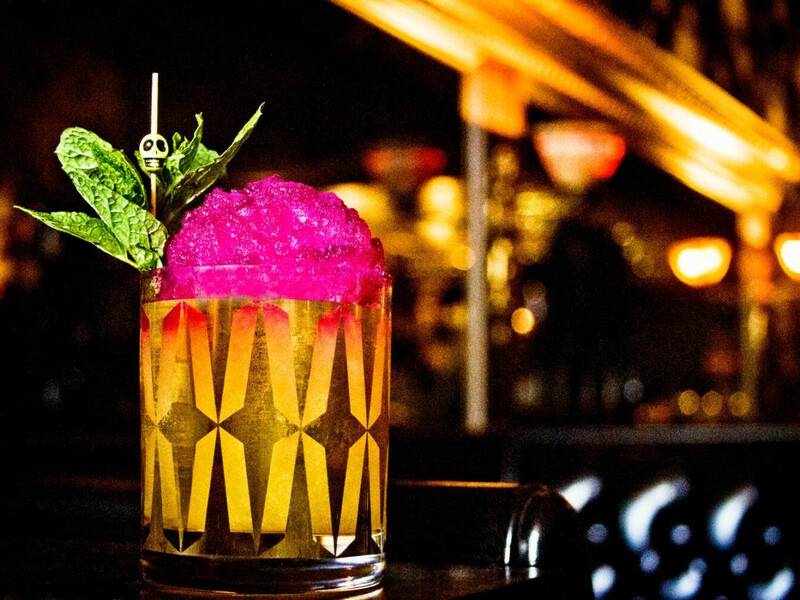 The Roosevelt Room has some of the most elaborate builds in town, whether it's an innovative clear take on milk punch or its Run the Jules, a strikingly amethyst original concoction. This aptly named upstairs hideaway is a must for Austinites looking to impress out-of-town guests. The decor oozes cool without taking itself too seriously (check out the fire hydrant and pigeon damask covering the back wall or the kitschy “Tiffany” parrot sconces). And the menu sticks to the classics without macho posturing. 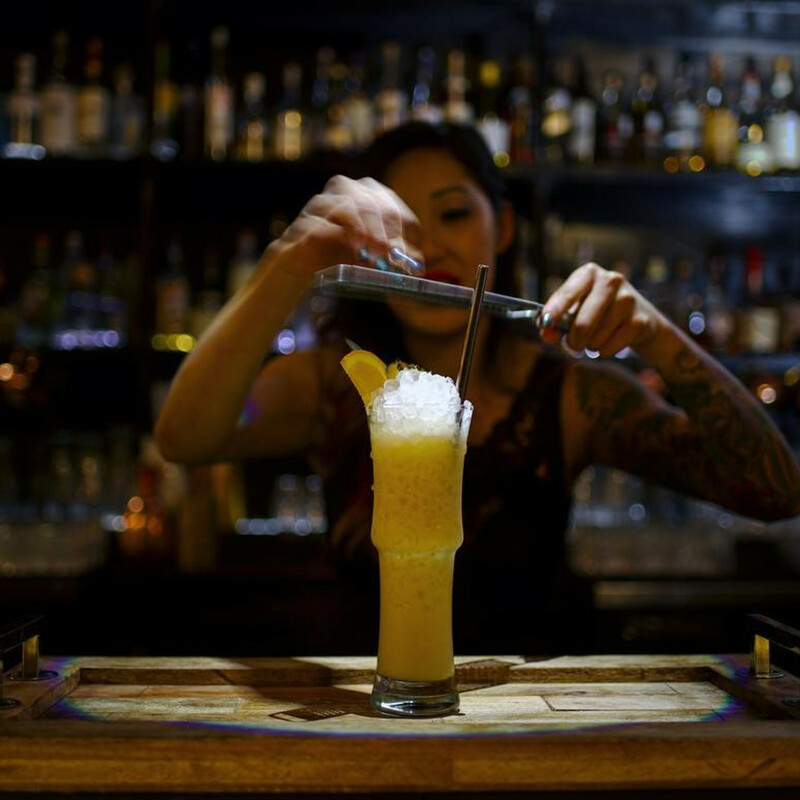 Sure, there are serious whiskey drinks and a rock-solid martini, but the bartenders are just as comfortable serving a Singapore Sling. It’s a continual surprise that this East Sixth Street haunt is always so crowded. 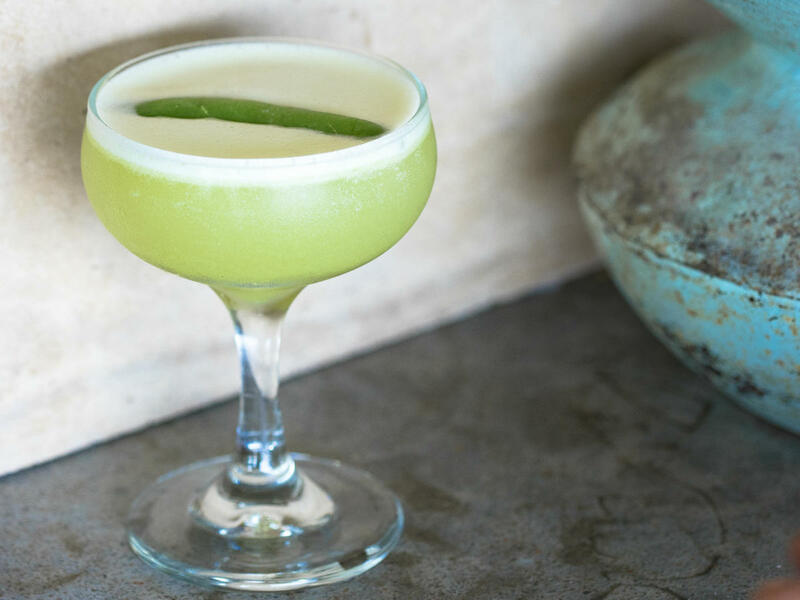 That’s not a knock, but when Whisler’s debuted in 2014, the ghostly interior and savory drinks hardly seemed poised to give the Rainey Street bars a run for their money. Maybe we should have given Austinites more credit. Whether all the customers are familiar with spirits like Becherovka or not, they certainly seem to appreciate the drinks made with them. And every local can appreciate a good patio.